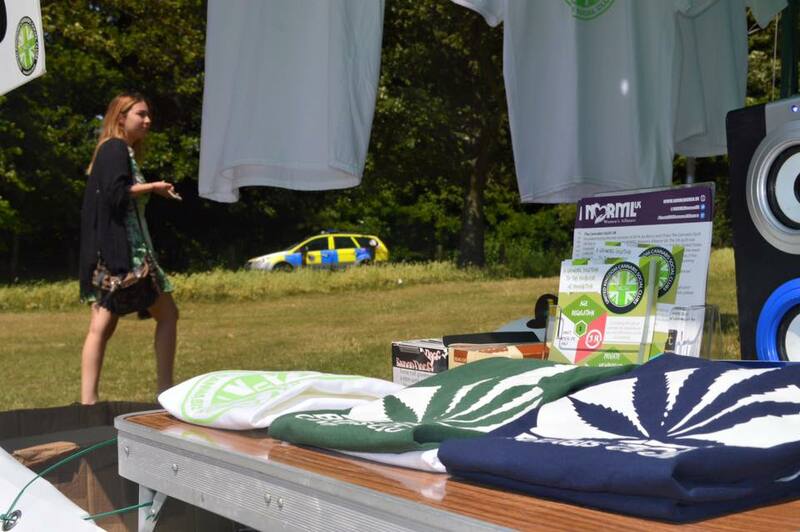 Green Pride saw its second annual gathering in Preston Park on July 4th 2015 and saw approximately 1,500 cannabis enthusiasts coming out and celebrating the fine weather and some fine herbs. 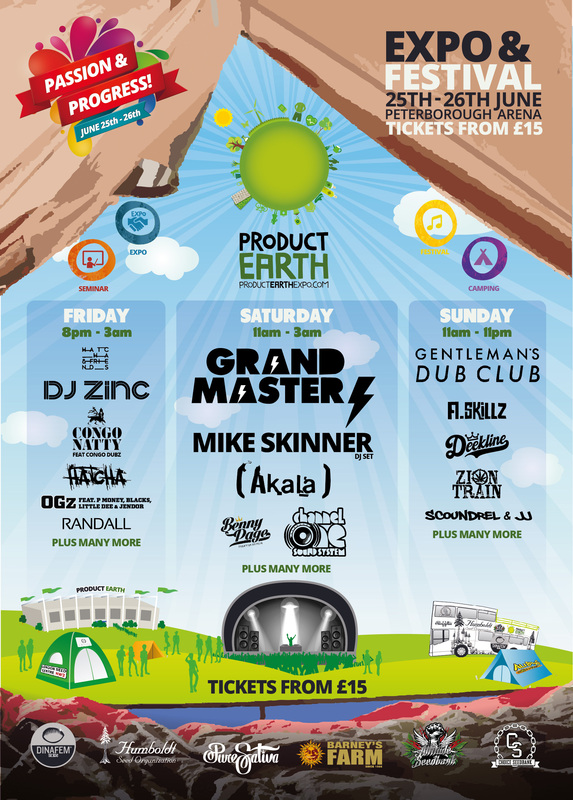 No Police Intervention at Green Pride – See you next year (2016)! Patients feel like they are accepted into society more than anywhere else amongst the cannabis community that does not judge them and makes them feel more human. 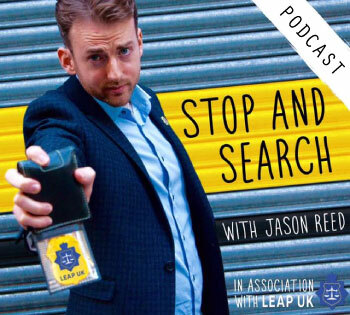 Prior to Green Pride Brighton Cannabis Club member and UKCSC President Greg de Hoedt had a short conversation about the event with BBC Sussex’s Mark Carter which you can listen to above. He highlighted the attendence of many medicinal cannabis consumers that were coming out to show their support for the change to cannabis laws. 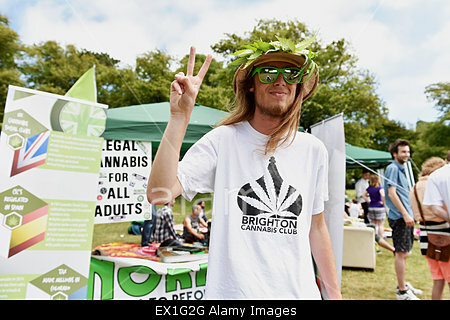 Speaking with Rob Davidson, Chairman of Brighton Cannabis Club at Preston Park just before 4.20pm he said, “The people of Brighton want cannabis to be accepted and normalised within society, and this proves it” and waves his arm over to the some 1,500 people sitting proud for cannabis. Green Pride 2015 was a huge success, for its second year running it managed to increase the numbers from 100 attendees in 2014, to over 1,500 in 2015. This shows a big margin of increase in attendees and shows that the people want real change in Brighton. And it’s not just Brighton cannabis consumers that came out to part take in a little bit of passing to the left. New clubs have already been inspired to form from Nottingham, Tottenham and Leeds after travelling down to see if the grass really is greener on the south east coast. With minimal police presence the event continued on for 7 hours with 0 arrests and the substance consumed freely. Mr Davidson commented on the tolerant approach from the police and community support officers. At the start of the event a patrol vehicle pulled up and two female CPSO’s greeted those there ready to set up for the day just asking what organisation are going to be attending and the number of people we expected. The amount of civil disobedience was not taken lightly. There were some pretty large joints rolled for communal purposes passed around large social circles which had everyone smiling. A lot of people were vaporising and sharing their different toker technology, and it stood out this year just how much the Brits have taken to vaping both of the herb and e-juices. Samson AKA Black The Ripper came down and plastered everyone with his Dank of England Tees that were flying off the gazebo shelf. His presence was truely appreciated by the BCC team and always have a good time when he comes along puffin tuff as per usual. European Hash Oil competition medalist Team 10 Extracts also decided to make his way to the coast with the most (dank) and we look forward to seeing him at one of our future Super Stoner Saturday Sessions in teh coming months which have been growing in popularity. I hope to see more events like this rising towards the future. Great environment, super friendly crowd and even the police had a smile on their faces. 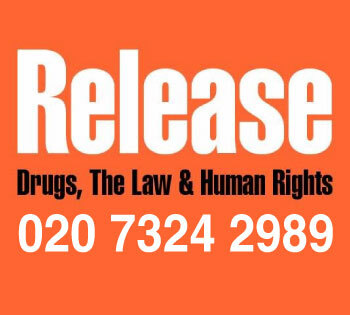 Big respect goes out to the BCC for hosting and bringing legalisation a step closer. Let’s free the plant people! 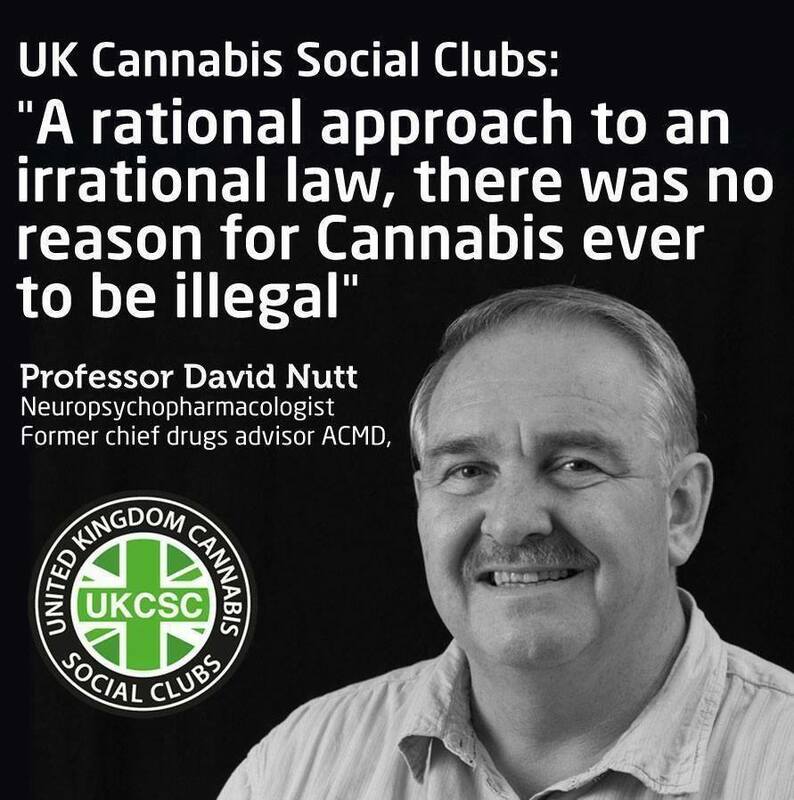 Since Green Pride, Brighton Cannabis Club have held yet another very popular session and will continue to bring to the members what they want – the right to consume and a safe social environment in which to do so. Brighton is a very progressive city, their Green Council proposed a model to regulate the sale of cannabis, the Cannabis Social Clubs however, are sliding in under the radar and doing what has needed to be done since the last coffeeshops closed over a decade ago. 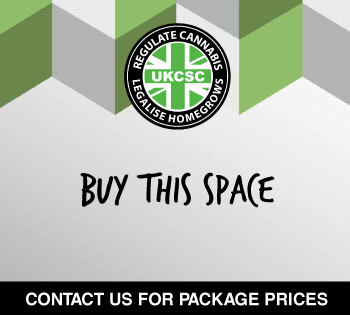 Keep up to date with all things Brighton Cannabis Club with their website, facebook, twitter and instagram. Check out Jeff Ditchfields Cannabis Oil Experiment that could prove whole plant extracts are more effective than lab created THC or CBD.